Looking for an accidental death or life insurance attorney seems like a logical choice when it comes to matters involving these issues. But, when an accidental death or life insurance claim are part of an employee benefit plan, it means your claim is most likely covered under the Employee Retirement and Income Security Act (ERISA). That means an accidental death or life insurance attorney highly experienced in ERISA matters is always a better choice. 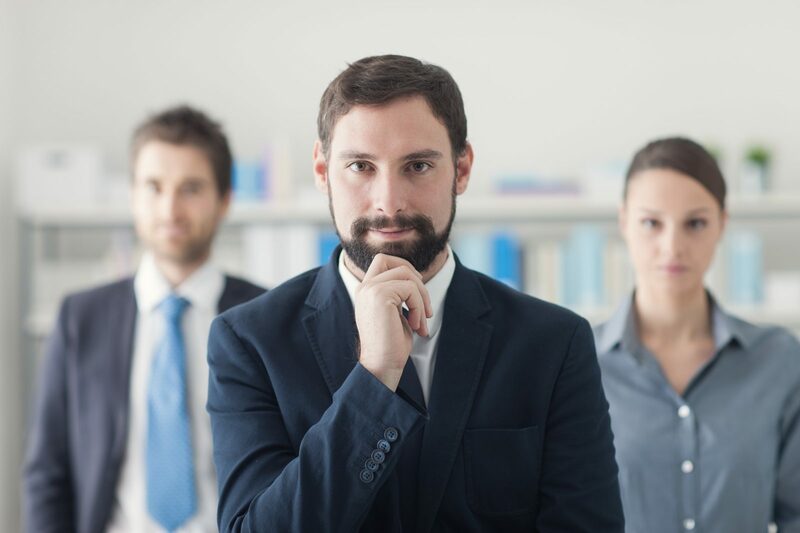 Since many employees have both ERISA claims and non-ERISA claims, it is often beneficial for an ERISA attorney to handle both types of claims because it reduces costs. 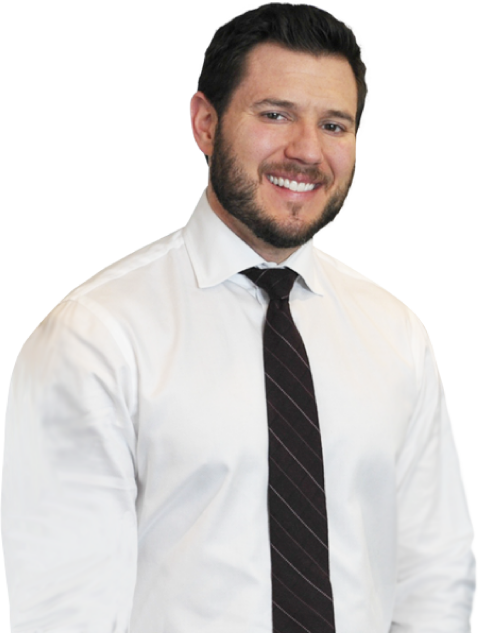 Since 2009 Michael Bartolic has been operating his own practice as an ERISA attorney. Prior to that he was an ERISA lawyer for many years. As such, he is fully qualified to handle both ERISA and non-ERISA claims.